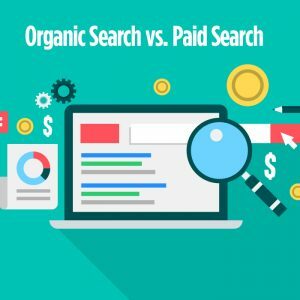 Organic Search vs. Paid Search: Where Should Credit Unions Focus? Home > Insights > Organic Search vs. Paid Search: Where Should Credit Unions Focus? Say potential credit union members are looking for local auto loan options. With more than 3.5 billion searches every single day, it’s a safe bet to say they’re turning to Google for answers. The search engine giant presents those answers in two distinct ways: organic search results and paid search results. Search engine optimization (SEO) and pay-per-click (PPC) advertising determine where and how your credit union appears in those results. So, when it comes to attracting new members and selling credit union services, which method is more effective and where should you focus your efforts? When a person asks Google for information on a specific topic, the search engine serves up what it thinks are the most appropriate, relevant pages. These organic results appear just below any ads (more on those in a bit) and are ranked based on the quality and content of the page. Because results appearing on the first page of Google receive 92% of all search traffic, and that traffic drops by 95% on the second page, ranking in the top 10 organic search results is a goal shared by nearly every business and brand in existence. But, getting there takes time and effort, and that means having a strong, consistent search engine optimization strategy in place and in action. Paid search results are the ads you see at the very top of the first page following a search query account. 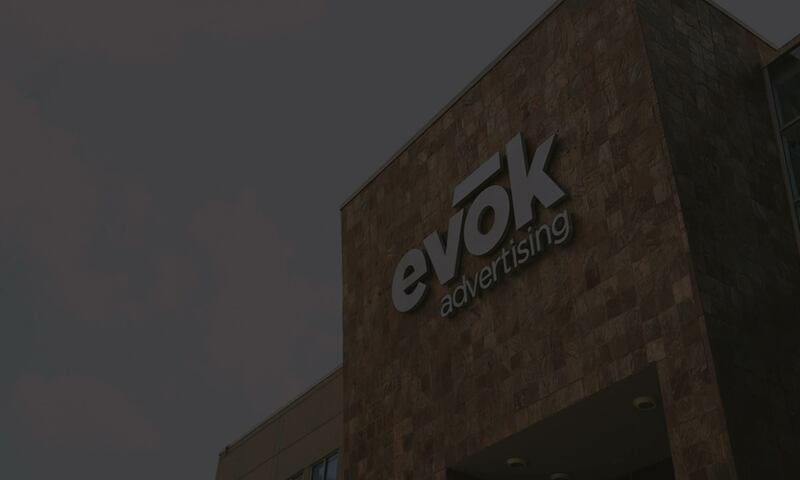 In other words, these brands have paid to appear above pages that have organically earned their rank. And, because the ads’ design mimics the look and feel of organic results, many users do not realize these are paid positions. With competition for Google’s top organic rankings growing up by the millisecond, paid search has picked up popularity for its ability to deliver accelerated results. Instead of spending months perfecting and implementing a robust SEO strategy, brands can simply pay to be seen on the front page of results. How big of an investment that is depends on the keywords your ads target—the more popular and competitive the search term, the more each click will cost. Organic vs. Paid Search: Which Is Better for Credit Unions? The challenges faced in the digital marketing world rarely ever have clear-cut solutions. When choosing between SEO and PPC to increase your credit union’s online visibility, often the best choice is not to choose at all. Taking a holistic approach to your credit union’s web presence means putting in the time to ensure your website is rich in content and valuable information for potential members, as well as supplementing your SEO efforts with a targeted PPC advertising strategy. By focusing on both organic and paid search, you can benefit from the fast-acting nature of paid campaigns while driving long-term results through optimized content. If you’re ready to leverage the membership-driving power of search engine marketing, get started today with a free SEO audit and find out how you rank.